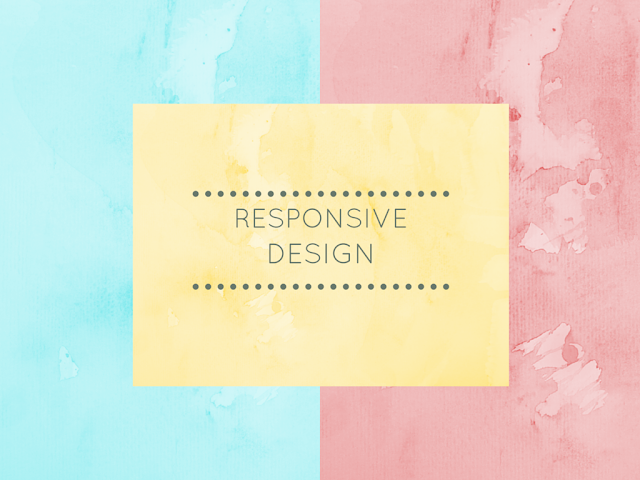 “Being Responsive” is the new trend to ensure a great web presence and as a responsible entrepreneur, you must follow the latest conventions of the new age web designing. 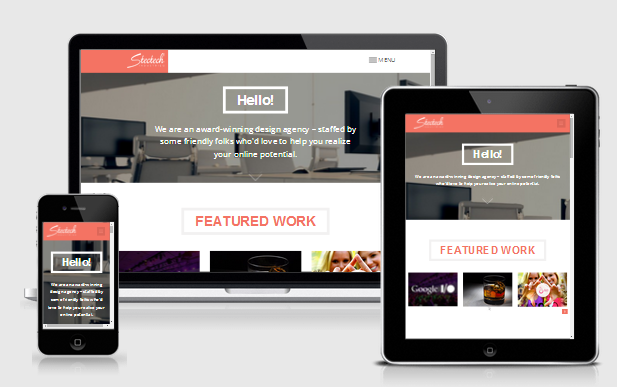 What does Responsive website mean? Specifically , a single website comprising multi-browser and multiple device compatibility is termed as a responsive website. In simple words, it is a new way of creating the interactive web pages to connect with the users. The responsive designs consist of the flexible layouts and framework which are receptive to different internet-enabled devices. It automatically configures its responsive feature to fit in the browsers irrespective of the accessed device such as smart phone, ipad, tablet, laptop or even desktop. The best thing about responsive design is that it doesn’t compromise on its resolution and content abilities with changing the user access. Before naming few of the best responsive website designing companies, let us know some of the reasons why responsive website are in huge demand. Single responsive website serves uniformly to multiple internet-enabled smart devices. The search engine giant, Google strongly recommends responsive websites in its ranking algorithm. Every 8 out of 10 mobile users prefer online shopping nowadays. Mobile commerce has significantly overruled the desktop sales in the E-commerce category. Globally, almost 65% of the users prefer shopping on their smart phone globally. Offers extensive receptivity and optimization which leads to enhanced online visibility and helps in generating more revenues,thereby boosting the business ROI. Considering the above mentioned features of responsive websites, I have compiled a list of top 15 best responsive design companies across the globe which you can connect with to get qualitative custom responsive websites. 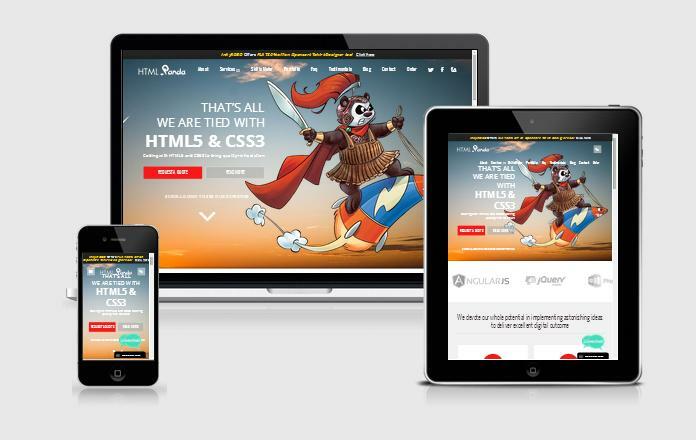 CSSChopper is a contemporary web development company that strives to deliver web development projects with blended visual simplicity and functionality. 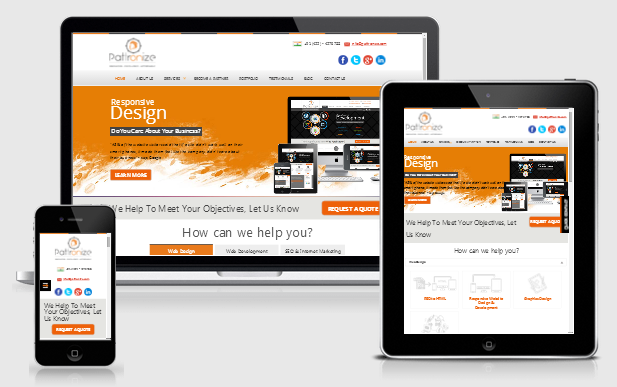 The professional developers of this company believe in developing quality-driven responsive web solutions. This pioneered company utilizes the world-class proven methodologies in their every project. 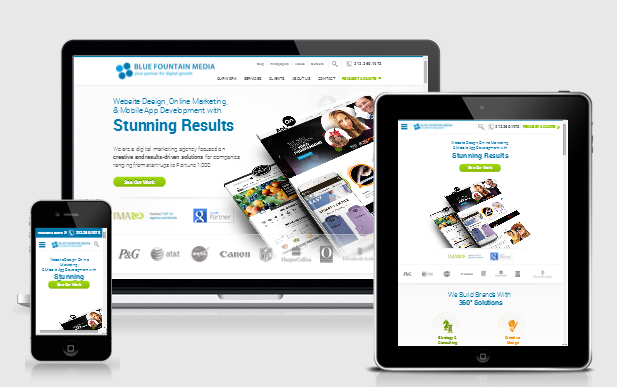 Blue Fountain Media is an offshore web development company that has marked its astounding presence in the digital market by delivering eye-catching responsive web and mobile designs. Their professionals inculcate proven and standard methodologies in every project they deliver. Stectech is a renowned web designing firm that boasts its dexterous team of skilled developers who are adept in delivering highly receptive and compatible web designs. They use semantic and validated methods to create the powerful websites focused to cultivate a strong online presence. Undoubtedly, the large clientele of this company clearly bespeaks its stand in this list. 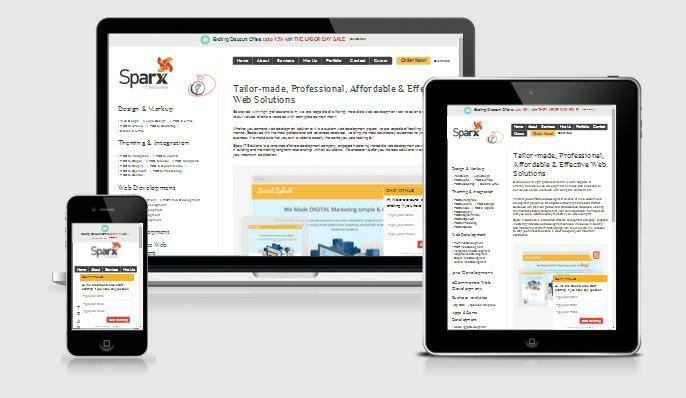 Sparx IT Solutions is a revolutionary IT consulting company in the realm of web designing & development. This company utilizes the proficient abilities of its dedicated developers to serve the responsive web solutions to its global client base. It deploys proven methodologies and comprehensive strategies to deliver result-oriented projects which help the entrepreneurs to establish their brand credibility in digital market. 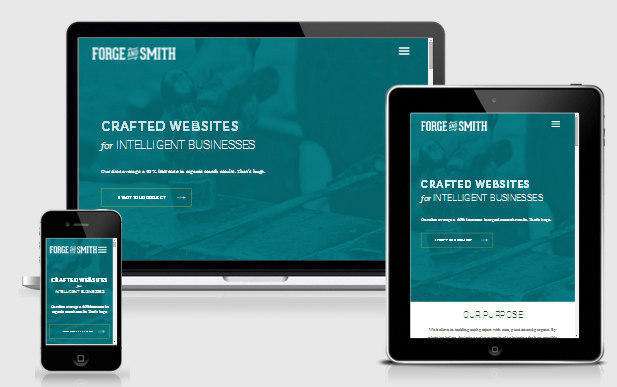 Forge and Smith is a well-known web development company that specifically functions to deliver mobile-friendly applications and websites. This company institutes a squad of dedicated developers who strive to create the splendid responsive web designs using latest technologies and methods. 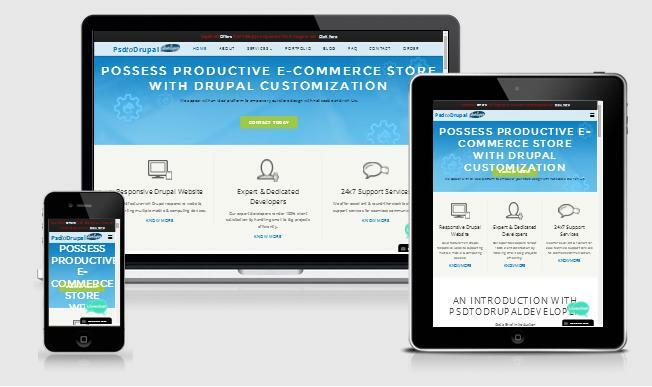 PSDtoWordPressExpert is a leading offshore web design and development company. It constitutes a team of adept developers who administer the advanced technologies to render dynamic websites which compliment the online businesses of the clients. 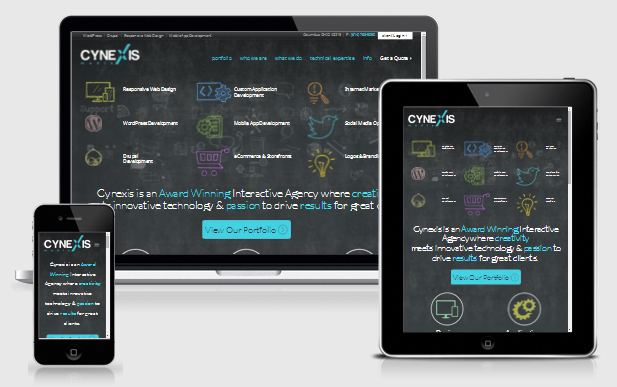 Cynexis Media is an organic and incredible web designing agency that uses proven responsive web design methodologies to serve the multiple users. This firm generates customer-oriented compatible websites which can be accessed on different browsers and screens. PSDtoDrupalDeveloper is an offshore web design and development company which incorporates sustainable methodologies to deliver superlative results. The company boasts its quality-driven business portfolio of serving myriad clients across the world which helped them to generate more revenues. 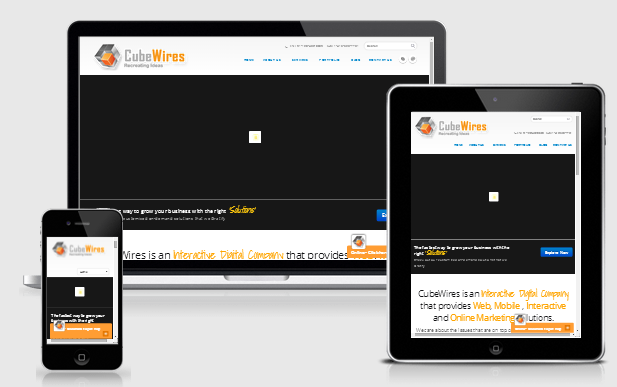 CubeWires is an exemplary digital market agency, professionally managed by a squad of ardent web designers who strive to develop tailored responsive websites. These websites are highly functional, appealing and receptive to varied screens and browsers. The use of combined strategies involving both traditional and advanced methods marked its presence in this list of top companies. HTMLPanda is a prominent web and mobile application development company. 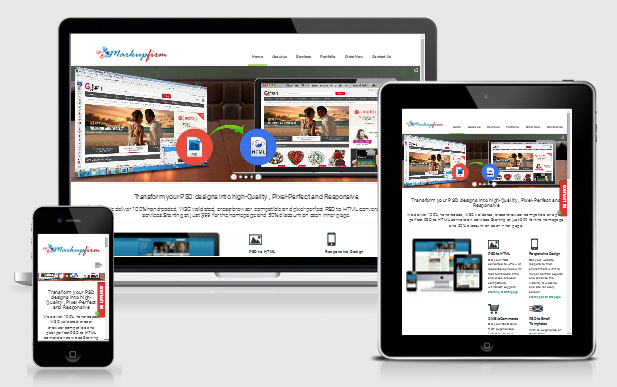 It has successfully delivered remarkable responsive websites which are compatible to multiple devices and browsers. The use of semantic HTML markups and coding standards is the exclusivity that it serves. 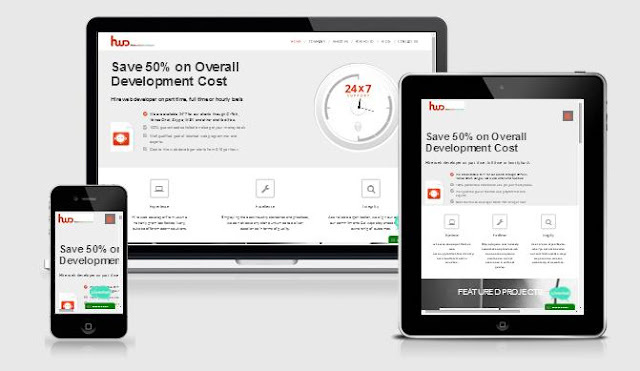 HireWebDeveloper is a team of competent, assiduous and diligent web developers who are skilled to develop dynamic and innovative responsive websites that mark an outstanding presence in the arena of web. This company deploys a team of expert developers to build highly customized, optimized and responsive websites for the clients. 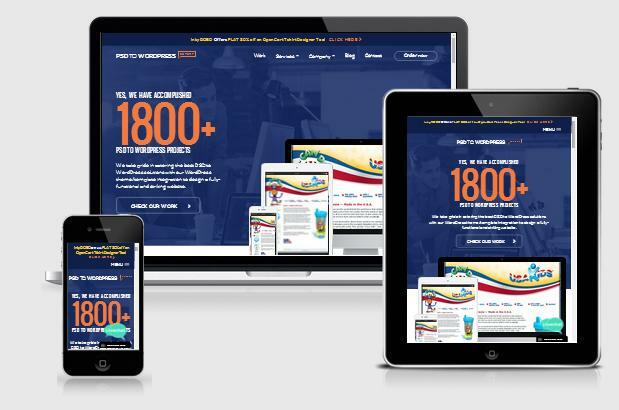 Markupfirm meticulously converts your PSD files into highly optimized, pixelated and responsive designs. 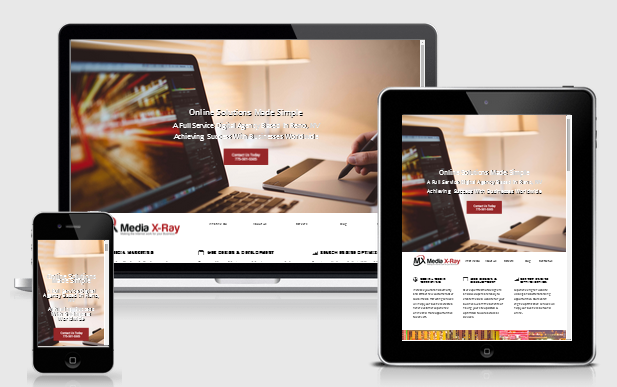 The professional developers of this company use the extensive methodologies to deliver cross-compatible, manually coded responsive web designs. 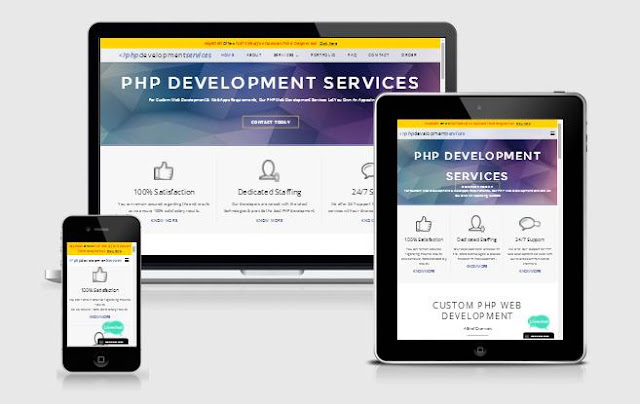 PHPDevelopmentServices is a competent offshore web development company that emphasizes on delivering the tailored and out of the box web development techniques. Since its inception, this company has catered many leading businesses to establish their brand in the digital market sector. Pattronize InfoTech is an international web design company which holds an expertise in building interactive websites for myriad businesses across the globe. The ardent developers of this firm strongly believe in crafting highly responsive and intuitive websites which can easily connect the users and the viewers to the business platform. 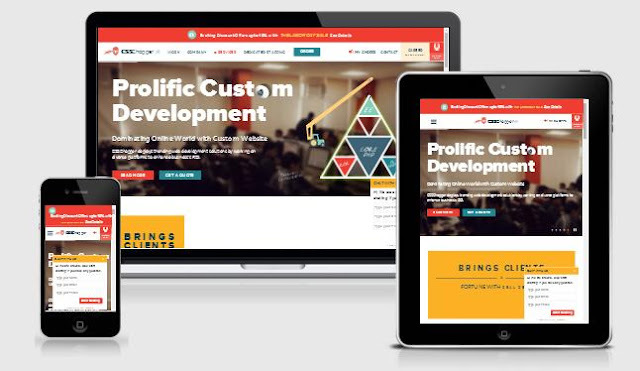 I have thoroughly researched and then outlined this list of top-notch responsive website design companies who have been actively delivering world-class web design and development projects across the continents. I firmly believe that this compilation would greatly help you to decide the company you need to hire while heading for responsive design development. Feel free to give your valuable suggestions in the comment box below. Paul Schroer is a professional Magento expert who passionately strives to serve the readers across the world through his writing expertise in the field of web design & development. He is an expert fellow developer proficient in penning down technical write-ups.